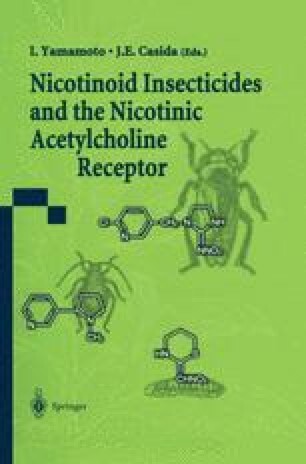 When the launch of a novel, safe, and highly efficacious insecticide such as imidacloprid (Elbert et al. 1990) provides agricultural producers with a much needed new tool for crop protection, and also heralds a whole new class with the potential to rival the pyrethroids, organophosphates, carbamates and cyclodienes, the optimism and opportunities are vast. For each of these classes, however, the reality has followed a familiar sequence of discovery, development, launch, marketing, deployment, gradual loss of field performance as a result of resistance brought on in most cases by indiscriminate overuse, and finally the urgent need for a new, safe, and efficacious insecticide.